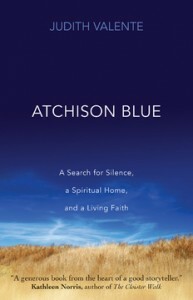 Judith Valente’s Atchison Blue: A Search for Silence, a Spiritual Home and Living Faith (Ave Maria Press, 2013) is a spiritual memoir noting her pilgrimage points to Mount St. Scholastica monastery in Atchison, Kansas. As many of us Ms Valente is in search of God, meaning, encouragement in the faith, and spiritual healing in a world where these things are hit-and-miss. We desire at the deepest level freedom and a stability of heart. Atchison Blue is about our eternal destiny (Cf. the Rule of Benedict); the book’s value is to help us recognize where we have met Christ, where we meet Christ, through the lens of the ancient and ever new Benedictine charism as it is rooted Rule of St Benedict. The Rule orients the process of becoming more human and a faithful disciple of the Lord. 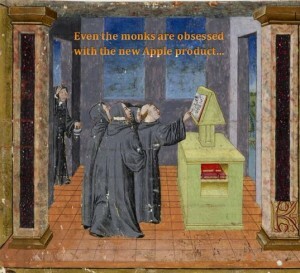 If you have ever been to a monastery to pray the Divine Office or to spend time as guest you will likely be struck by several things you find absent in the world: order, holiness, courage, zeal, patience, silence, the desire for an honest search, the willingness to cultivate a life of virtue, facing reality as it is (and not as we want it to be) and conversion of mind and heart. We know these in contrast to the substance of the way we live: freneticism, addiction, noise, curt speech, bits of anger, pride, and a divided tongue and heart. Atchison Blue is about the spiritual and human process with ears of the heart open. 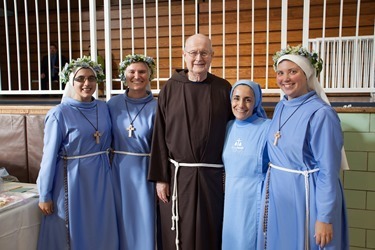 That is, when we speak of the process of searching for God means that we engage in an evaluation of life, a judgment of what we experience, an examination of how sin and grace lead us: we are not exempt from the hard work of conversion if we belong to Jesus Christ. 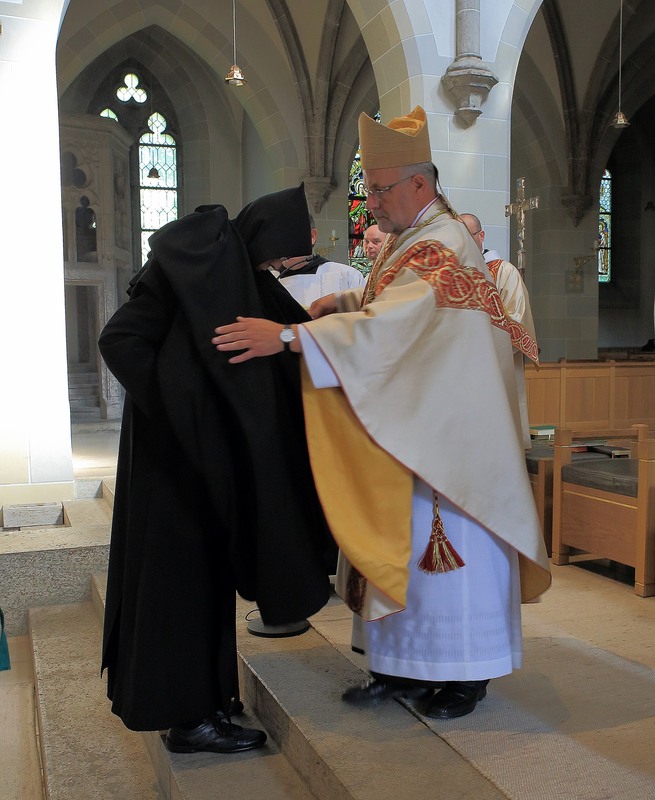 Valente goes to the heart of the Church by going to a group of women, Benedictines who take their spiritual life seriously and desire to be people fully alive. Being fully alive is the way we know grace is at work in our life. 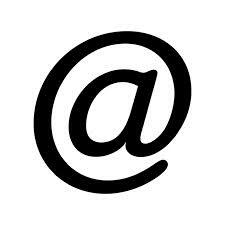 We are attracted by a presence and the sisters make this presence recognizable. The title ‘Atchison blue’ is a reference to the color blue in the windows of the chapel of Mount Saint Scholastica Monastery in Atchison where the author spent time in contemplation. Judith Valente is a Benedictine Oblate, poet, reporter; she and her husband live in the Chicago area. Valente’s professional work is reporting on religion for Religion & Ethics NewsWeekly and other PBS works. 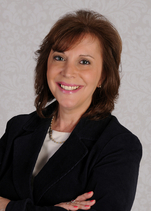 She’s a former staff writer of The Washington Post and The Wall Street Journal and a 1992 Pulitzer Prize finalist. Benedictine wisdom is attractive for Valente and she is attempting to make this wisdom accessible for the laity. She is neither romantic nor critical. Atchison Blue is based on relationships and not abstractions. If you want to understand the contours of your own spiritual life then read in a sensitive way Judith Valente’s Atchison Blue. Here we have a treat with Father Austin Dominic Litke, OP, Father Robert Koopman, OSB and Leah Sedlacek performing a new arrangement of the beautiful 17th century hymn, “Come, My Way, My Truth, My Life.” The beautiful scenery of New York City is the God-given canvas for preaching Gospel and sharing the Christian faith with the world. Father Austin is a campus minister at NYC and Father Robert is a monk of Saint John’s Abbey (MN) where he’s a music educator and artist.